Vacum the inside of shell and check for leaks. Flush system through with pipework cleaner. 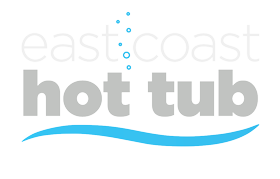 Removes waste from pipework such as body oils and soap that has accumulated in the internal pipework ( if this is not removed it can act as a breeding ground for bacteria). Check operation of drain valve. Remove filter from cartridge, inspect & clean with recommended filter cleaner. Replace if using disposable filters at customers expence. Check filter basket & cartridge for debris. Test jets & check for damage if able to. (If scale has built up in the back of the jets then this will require additional time, If you are unsure then please contact us). Test and inspect all pumps. Test and inspect air blower (if fitted). Inspect all unions for leaks & adjust as required. Clean & check filter basket & cartridge for damage. Check suction covers for damage & build up of debris. Remove and clean all pillows. Test all controls to ensure they are working correctly. Clean spa shell thoroughly with recommended shell cleaner. Inspect shell for structural faults/damage. Check for debris in cabinet & remove if necessary. Check filtration system is functional. Re-dose spa with start-up chemicals. Check customers chemical stock & advise if necessary. Approximate time on Site: 3-4 hours. 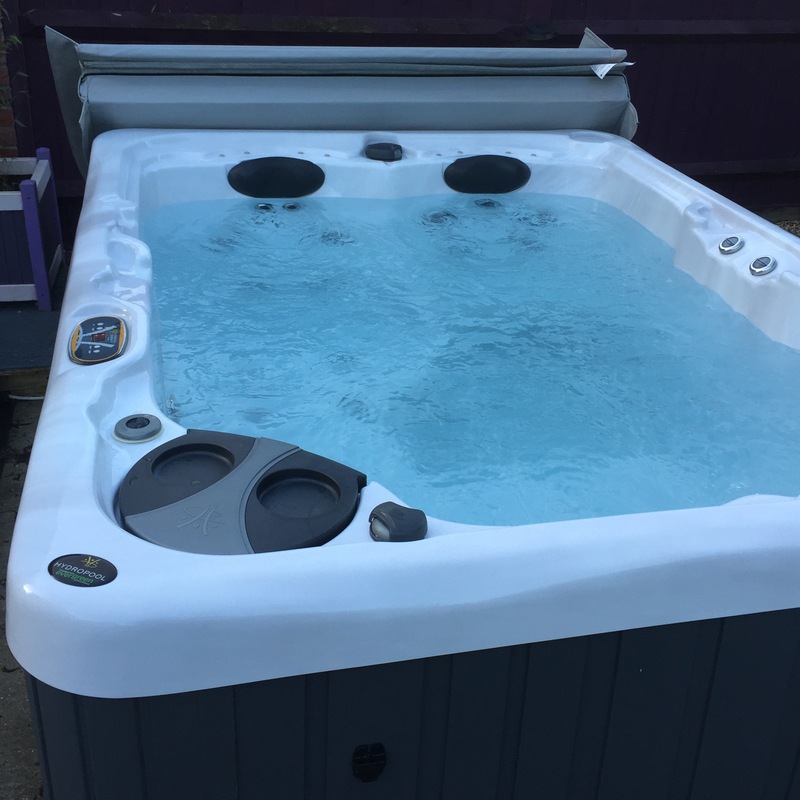 If your tub requires longer then 4 hours or a revisit this will be charged seperately at our hourly rate of £39.50. This is our standard annual service pla. £179 is for NR, IP poscodes. £199 for CO, CB, PE postcodes. 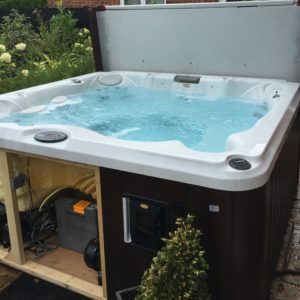 For any of our hot tub servicing please call or add to cart. If you choose the add to cart option one of our technicians will call you shortly to book your visit. 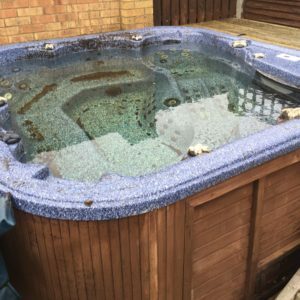 Our hot tub technicians cover all major towns and surrounding villages.